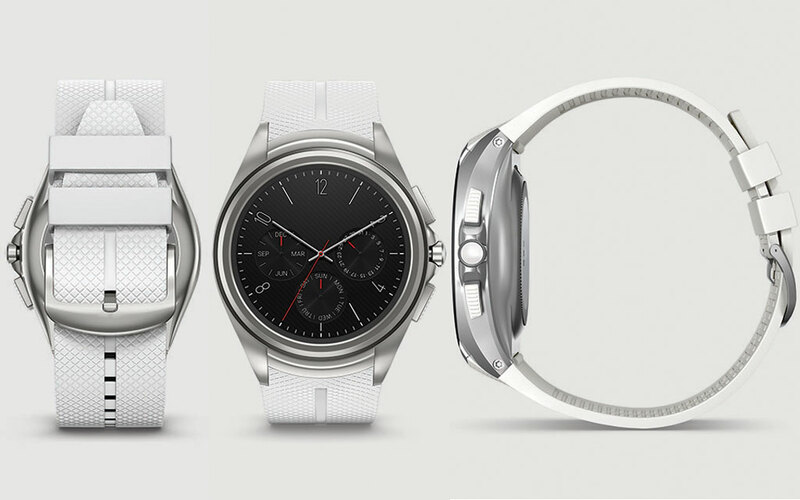 Last night, Google announced official cellular support for Android Wear almost at the exact same time that LG gave a firm launch date for its cellular connected watch, the Watch Urbane 2nd Edition LTE. The new Watch Urbane arrives at at AT&T stores tomorrow, November 13, and is also up for pre-order starting today at Verizon. The wearable arrives at Verizon stores on November 19. How much will you pay for the new Watch Urbane at either? At AT&T, it’s actually a pretty reasonable $299 if you buy it at full retail. At Verizon, you are looking at $499. Why the $200 price difference from one to the next, I don’t know – it’s the same watch. As a recap, the Watch Urbane 2nd Edition LTE has a 1.38-inch POLED display at a crazy resolution of 480×480 (348ppi), 1.2GHz Snapdragon 400 processor, 768MB RAM, 570mAh battery, IP67 dust and water resistance, and of course, an LTE radio. It’s also a whopping 14.2mm thick and has a case that is 44.5mm wide. It’s a big watch, but it’s also packed with high-end specs. Interested in the first LTE connected Android Wear device?